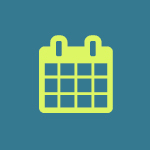 Join us for LDANR’s 6th Annual Trivia Night! 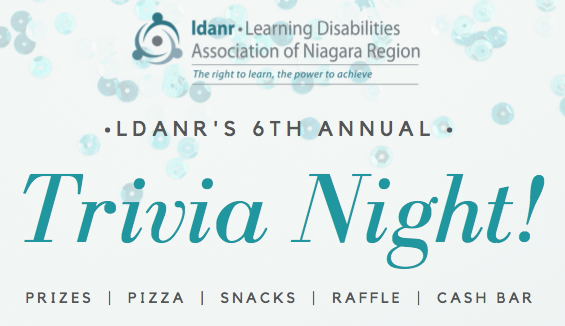 Please join us for a night of trivia in support of LDANR! Call the LDANR office (905-641-1021) or email projectsLdan@cogeco.net to purchase your tickets! Payments can be made by cash, cheque or credit card. Click to view Event Flyer. Click to view Sponsorship Package.